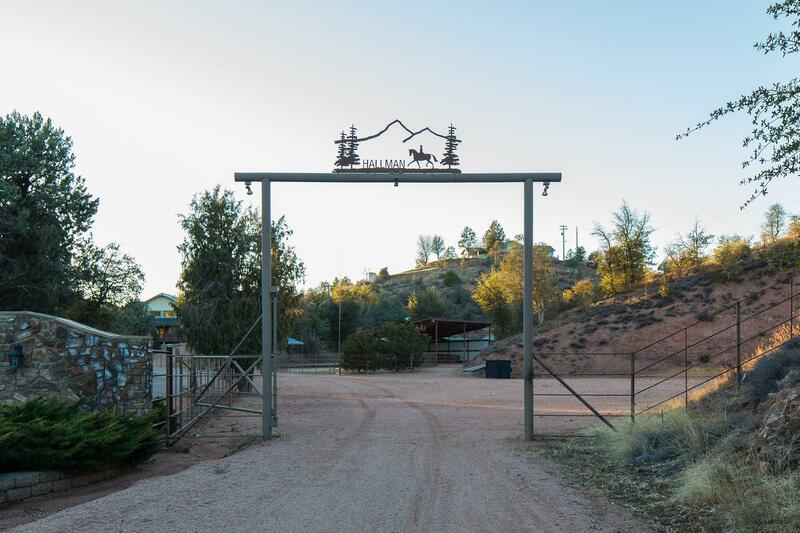 Directions: Hwy 260 east to Moonlight, right 2 miles to sign on right. 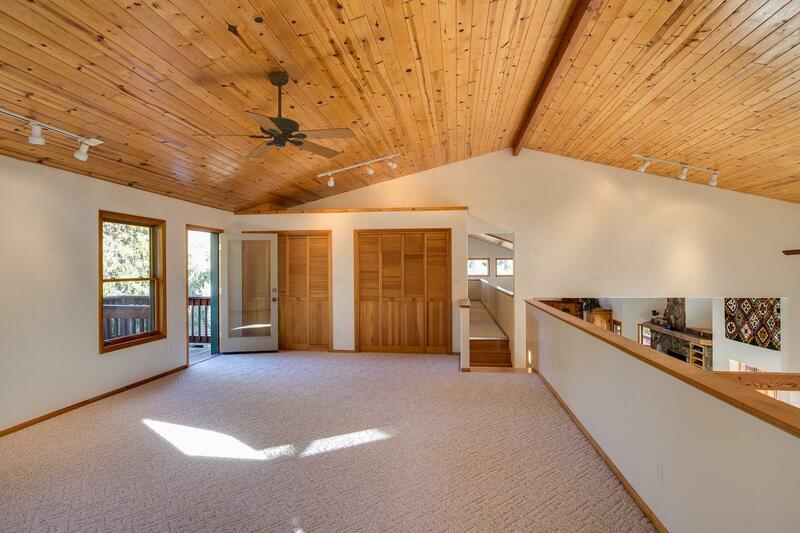 A custom 4152 sq.ft. 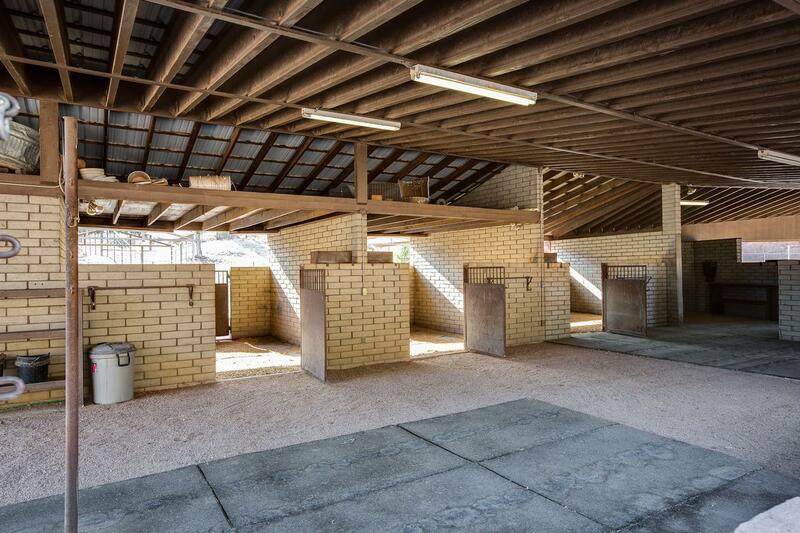 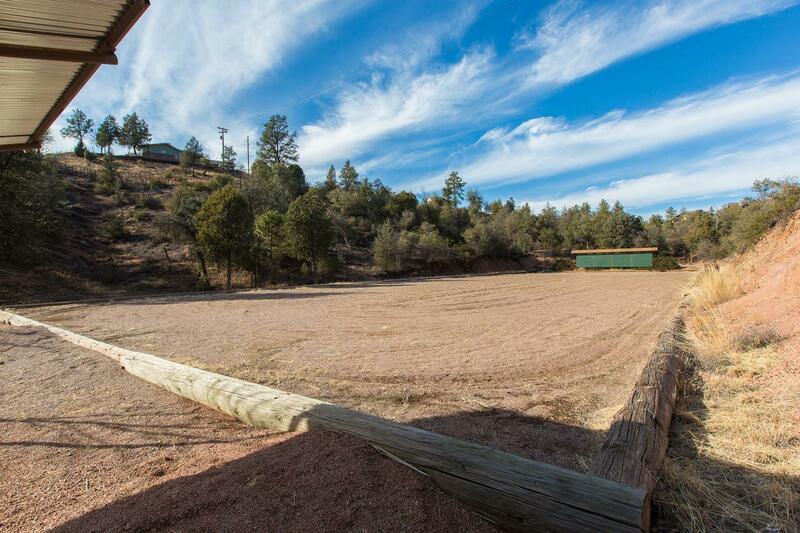 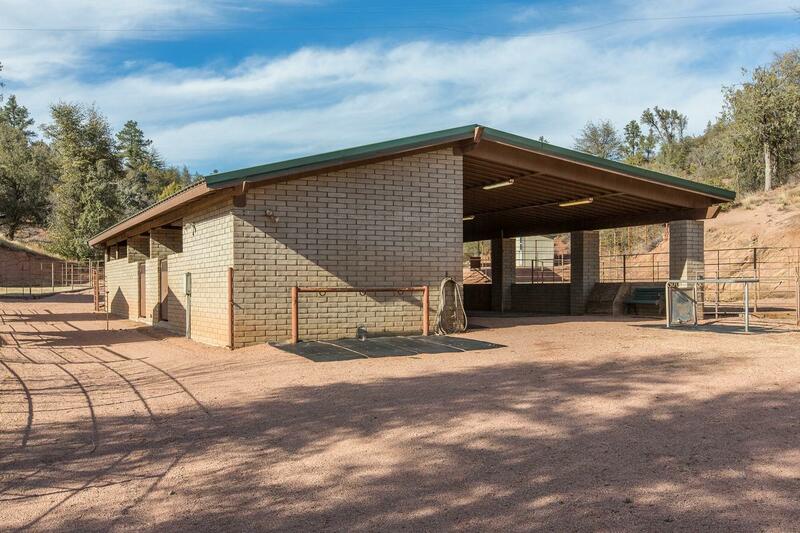 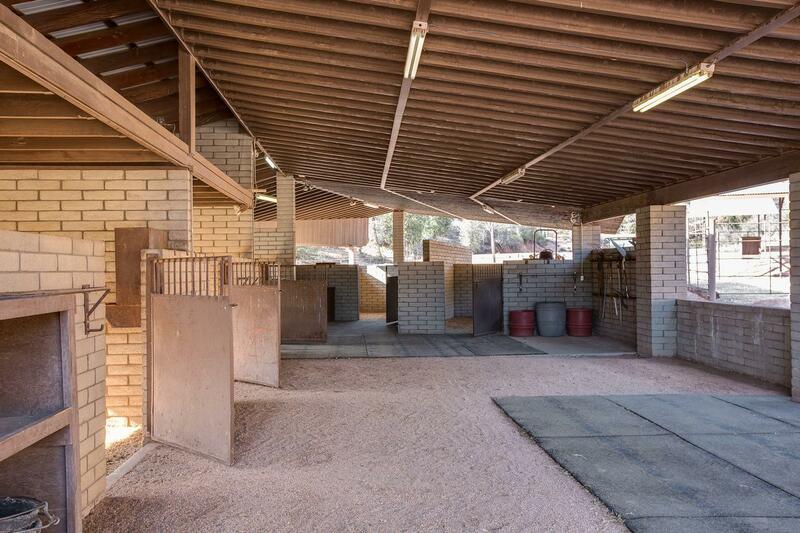 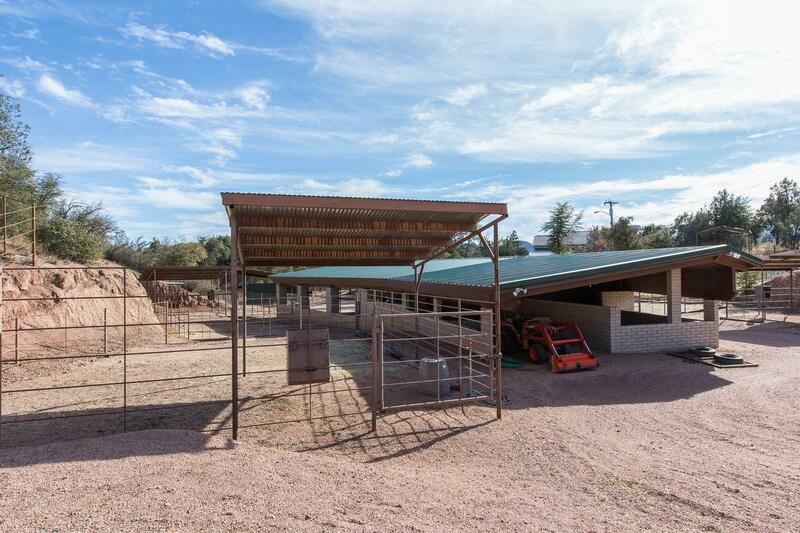 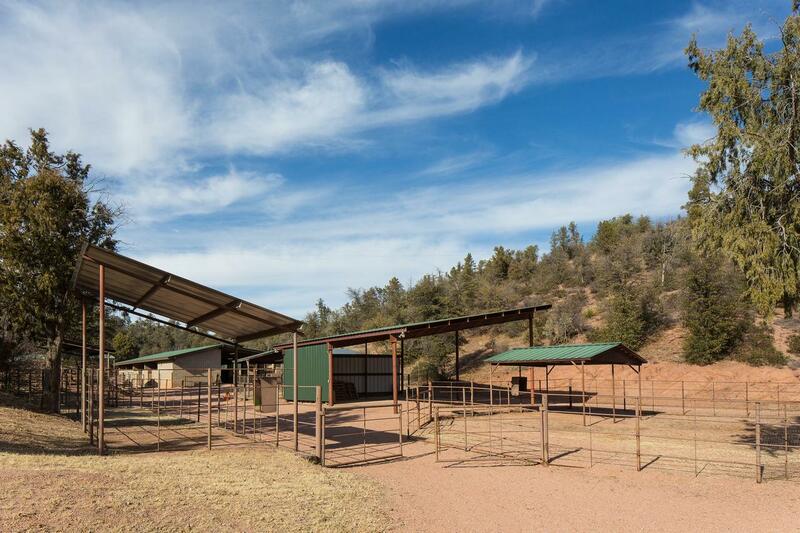 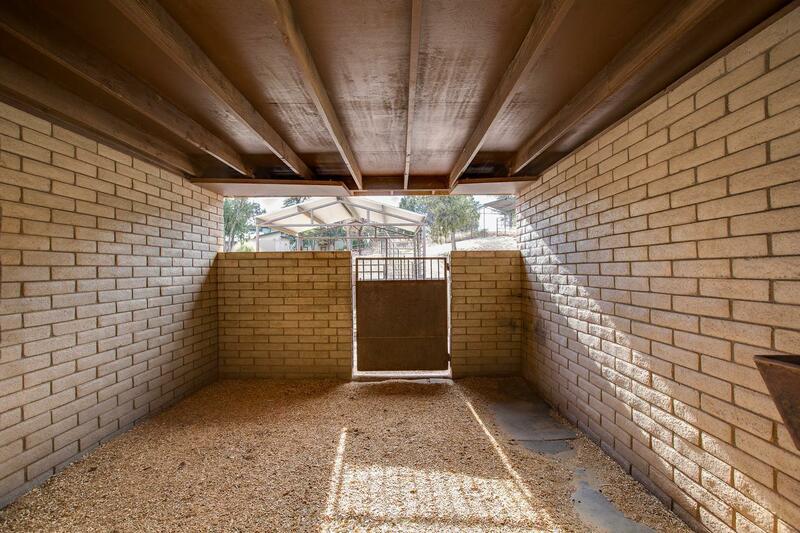 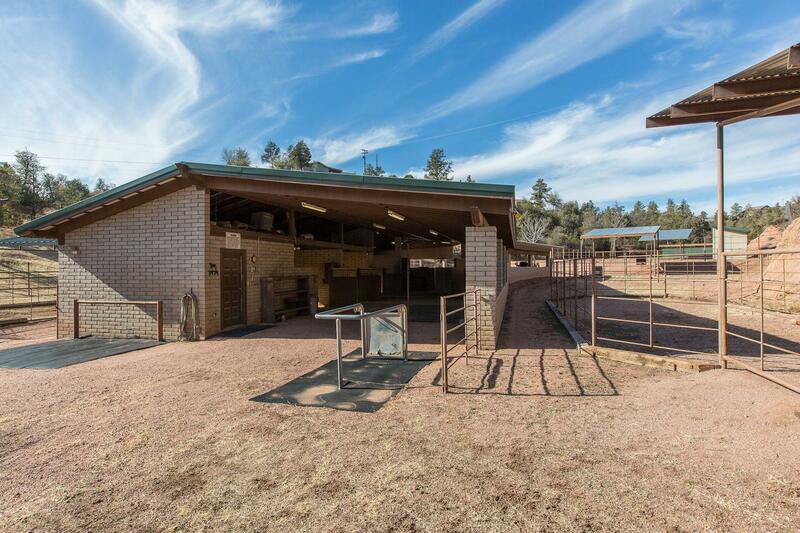 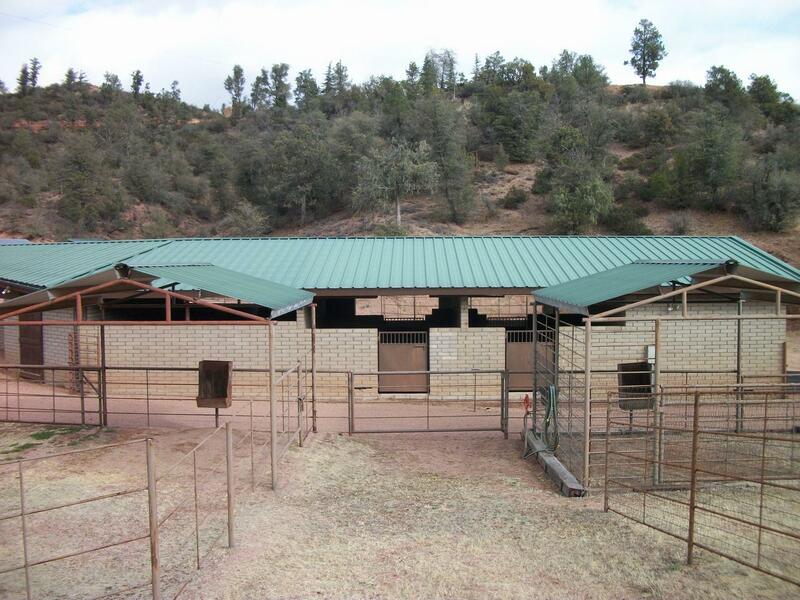 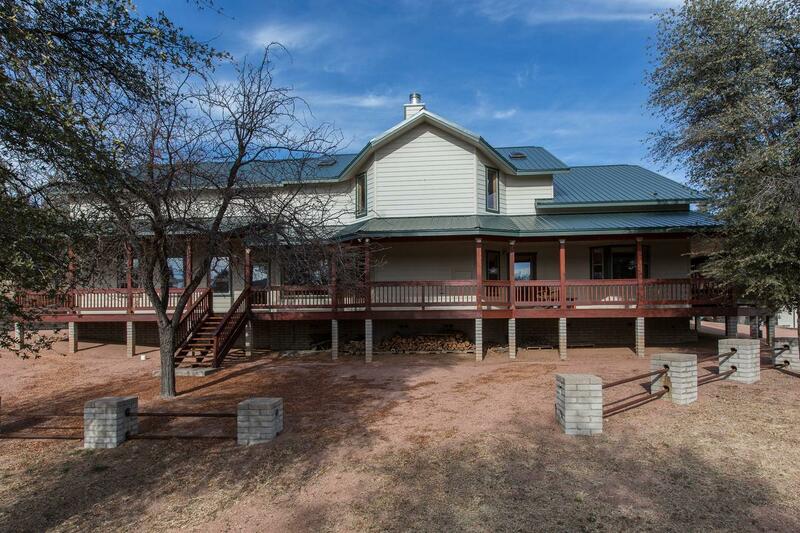 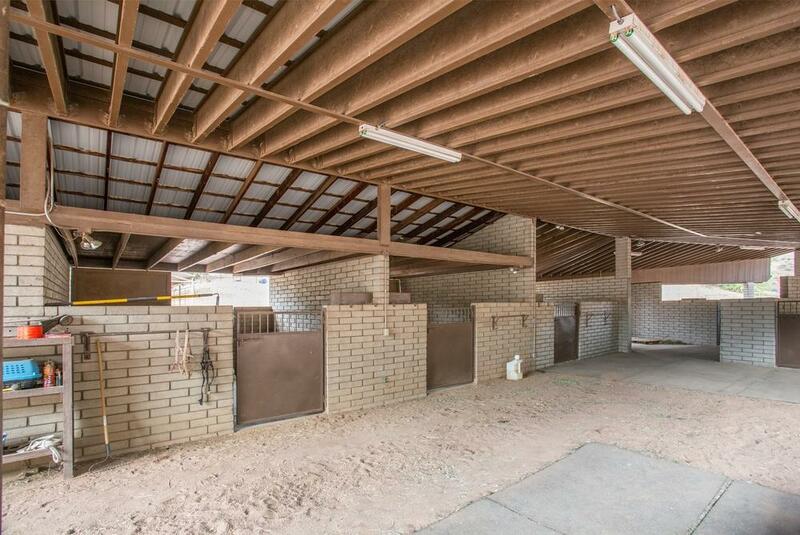 home with a top-of-the-line equestrian facility. 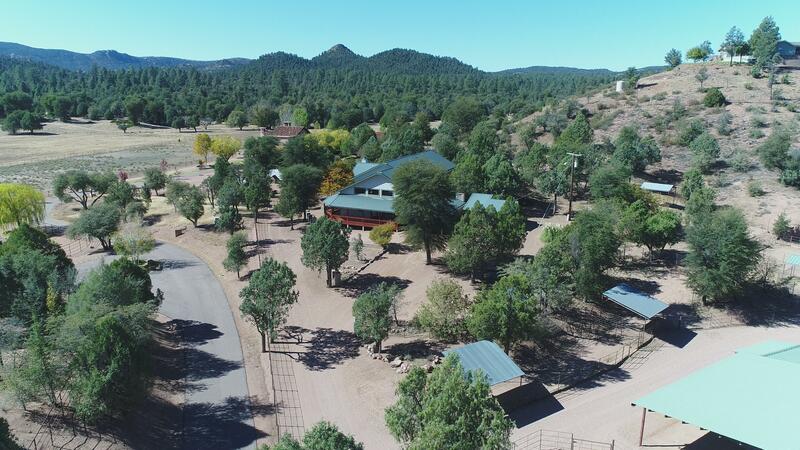 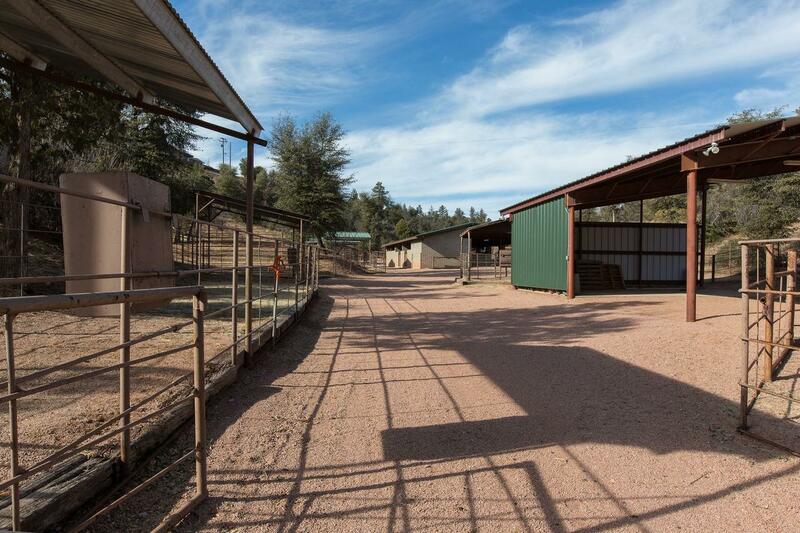 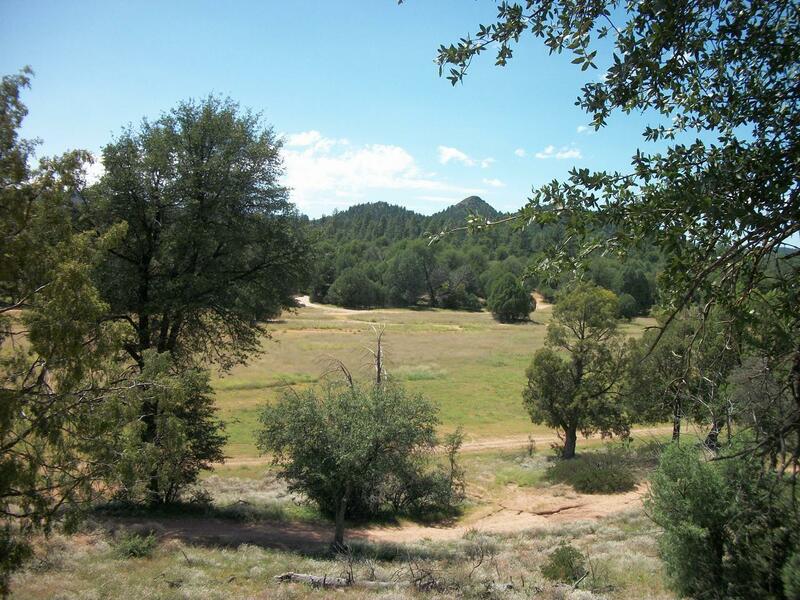 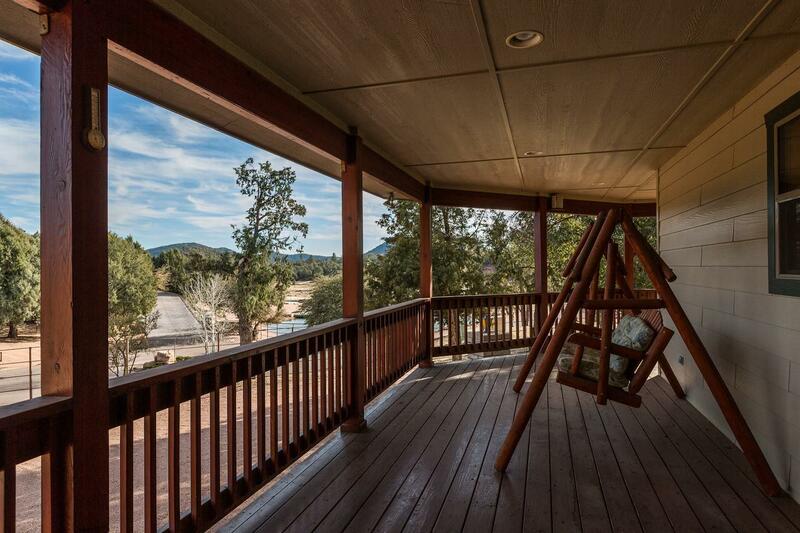 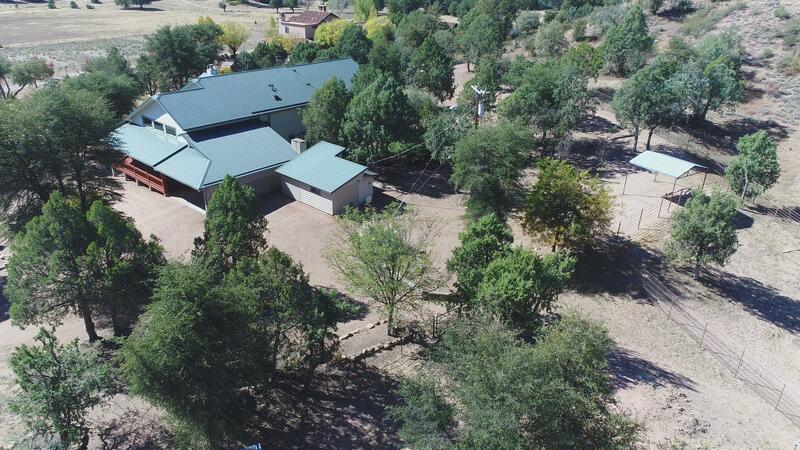 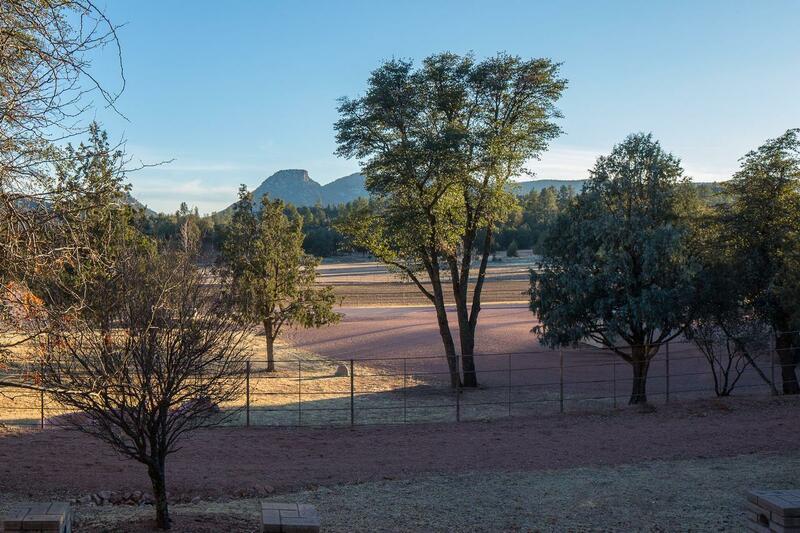 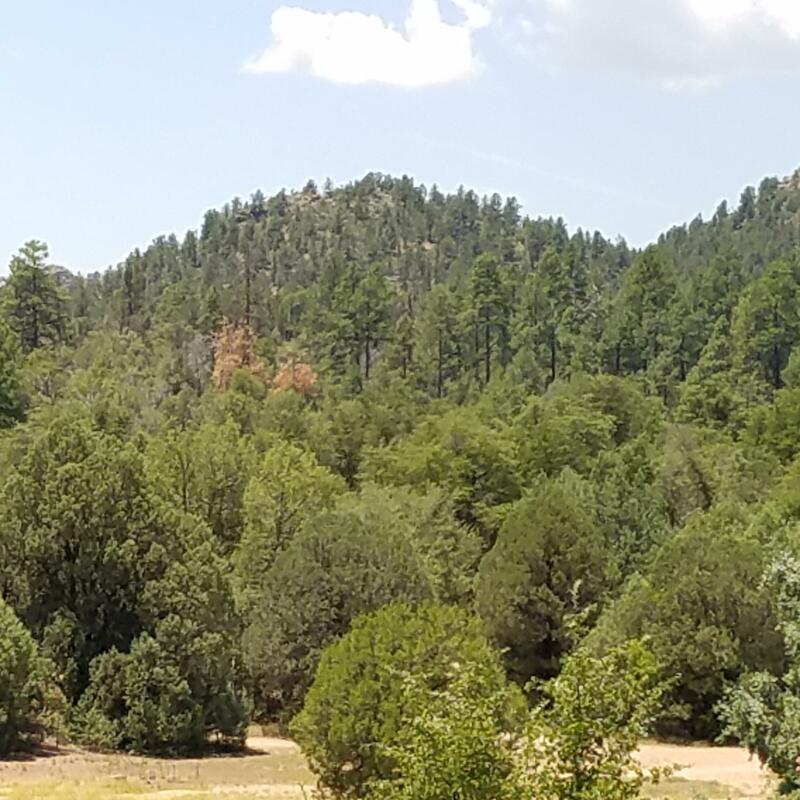 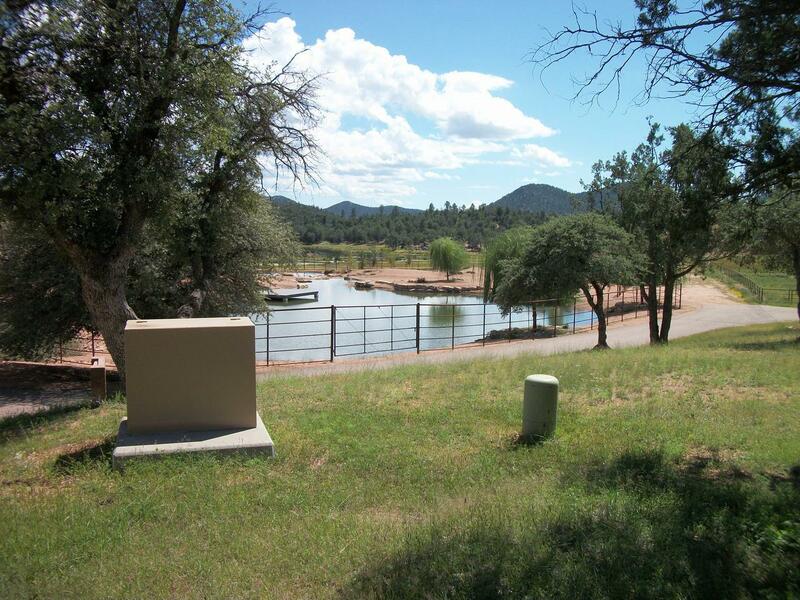 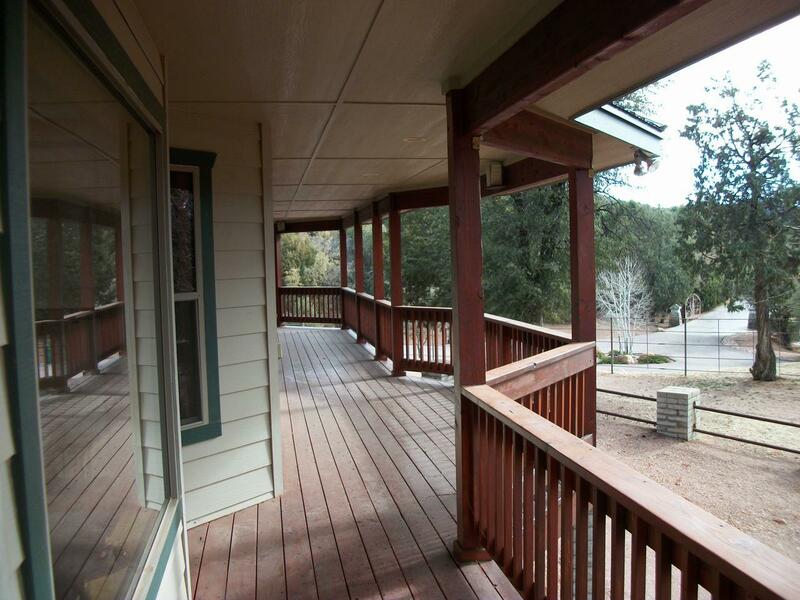 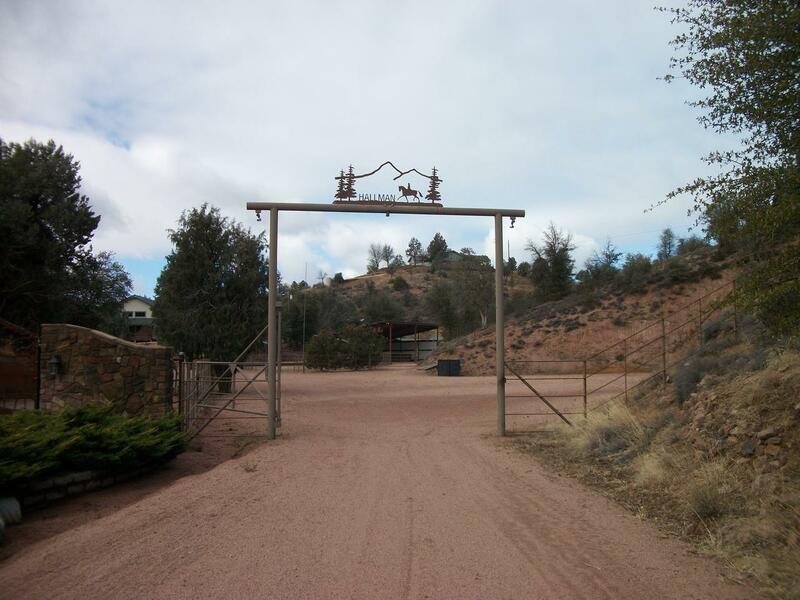 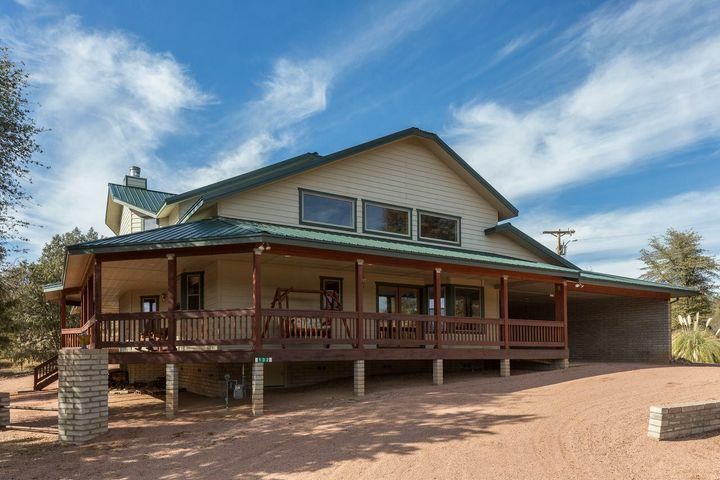 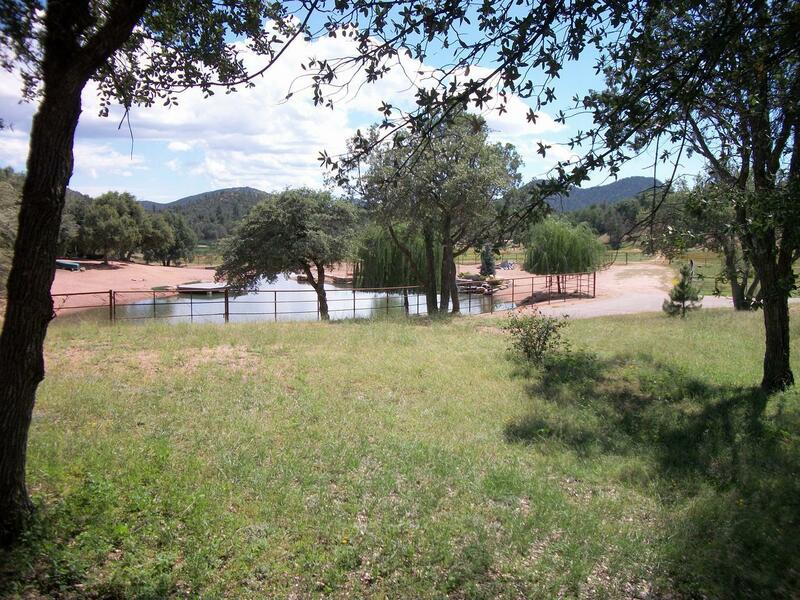 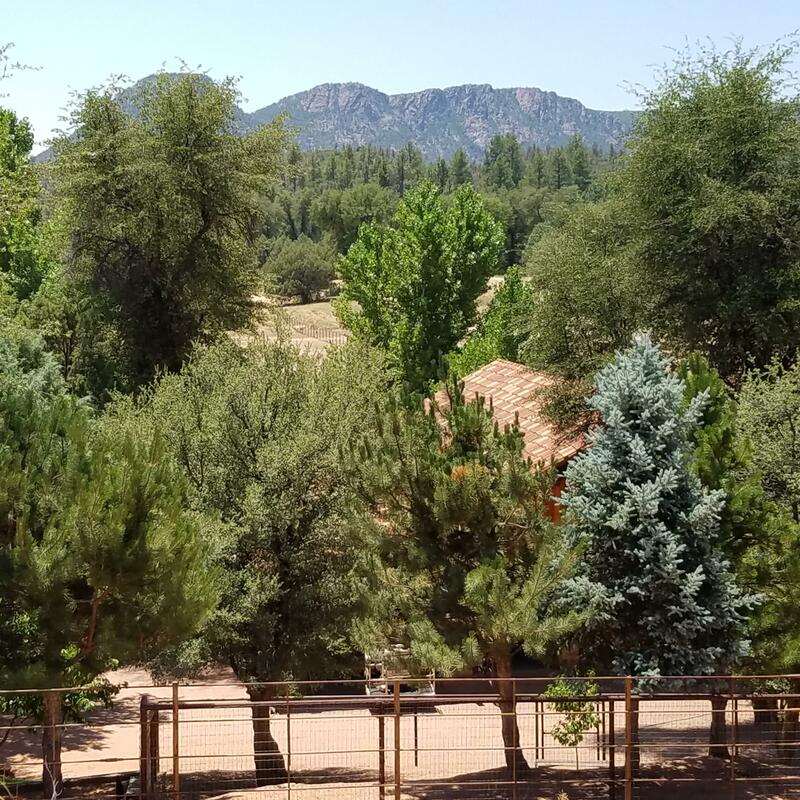 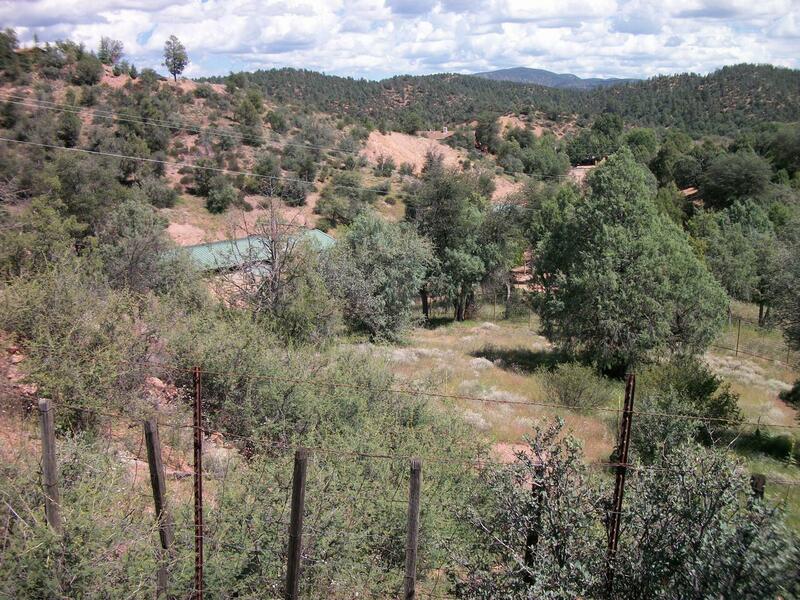 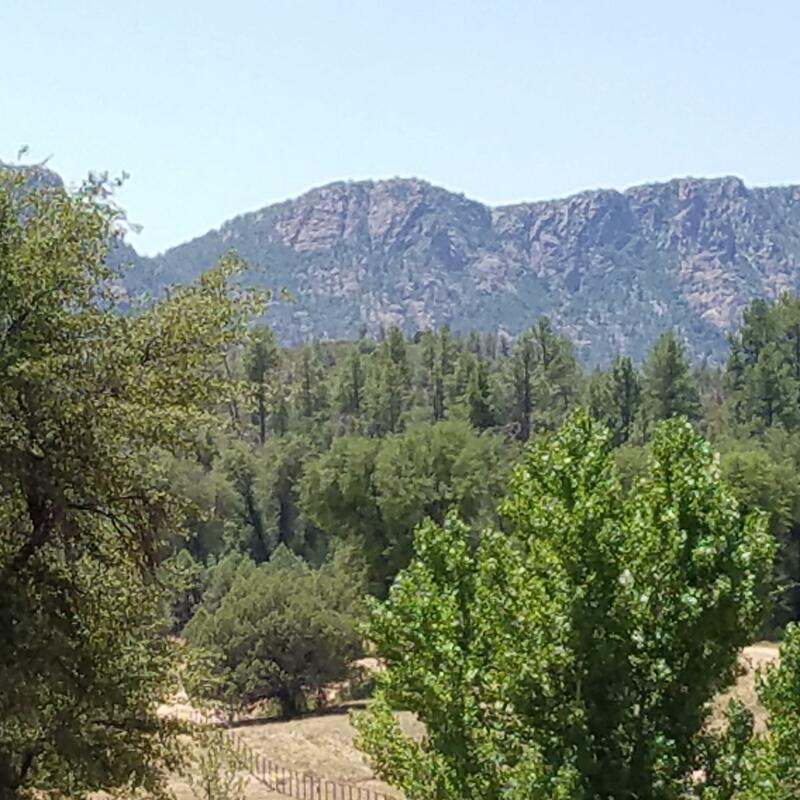 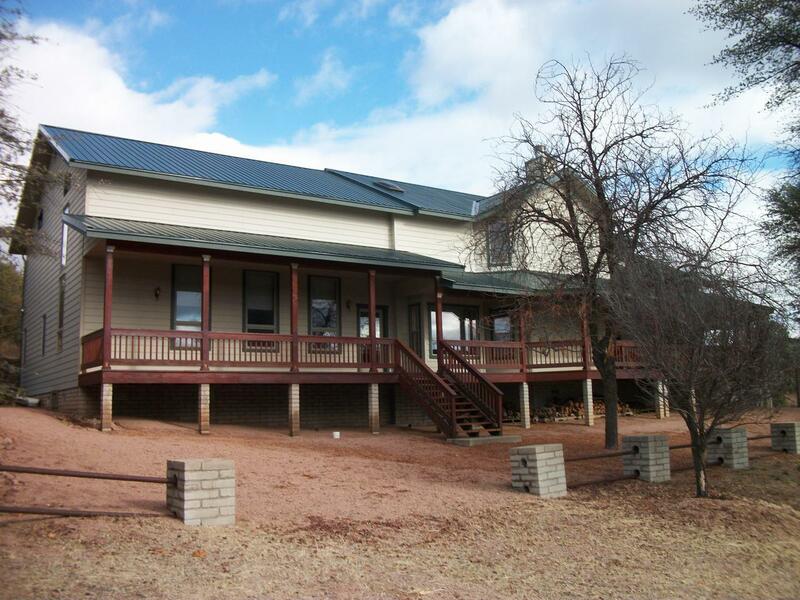 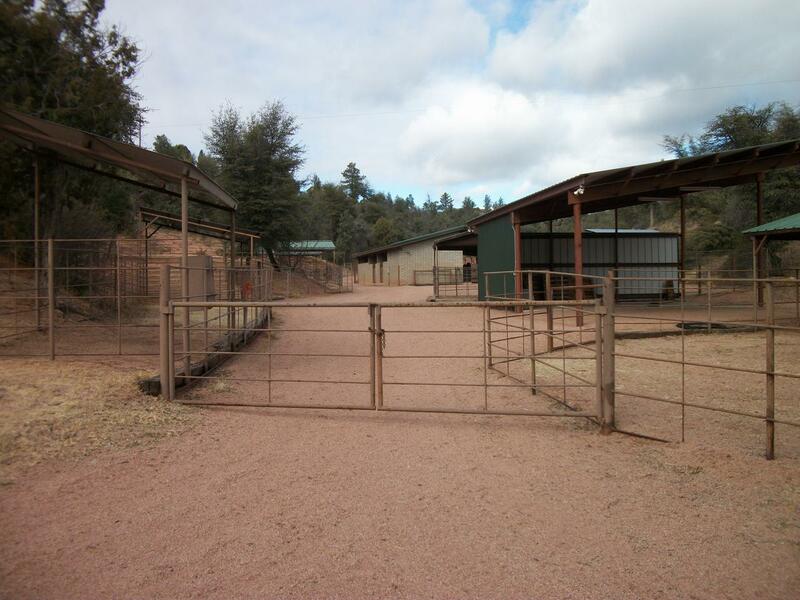 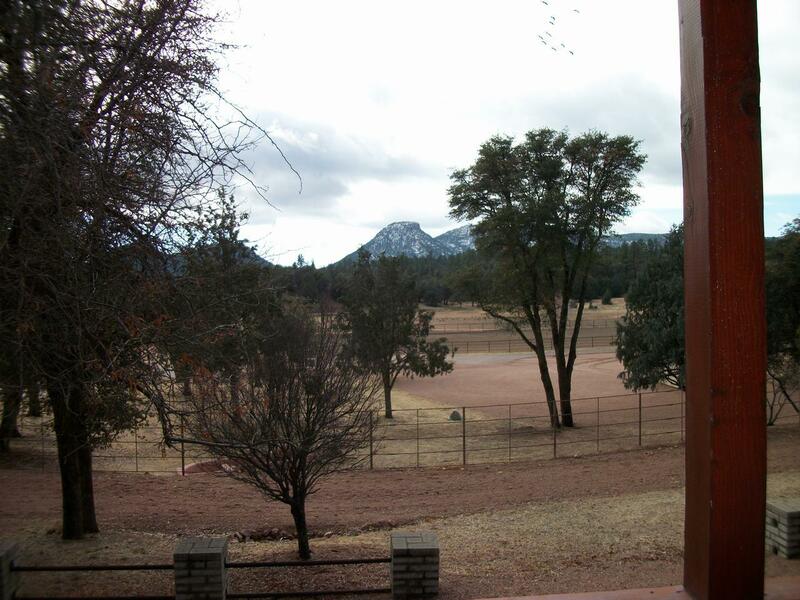 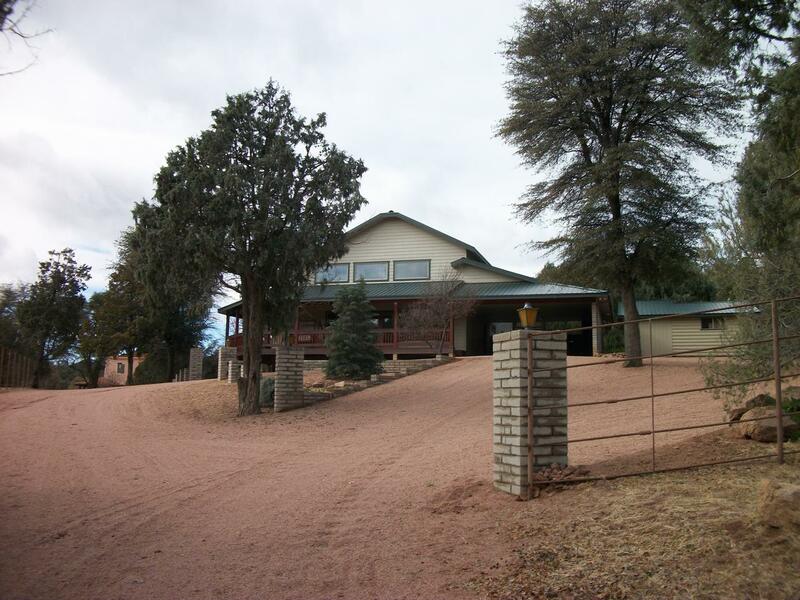 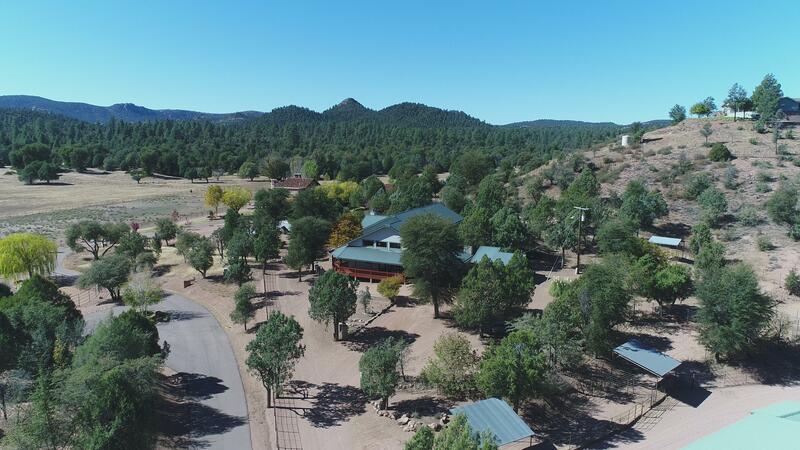 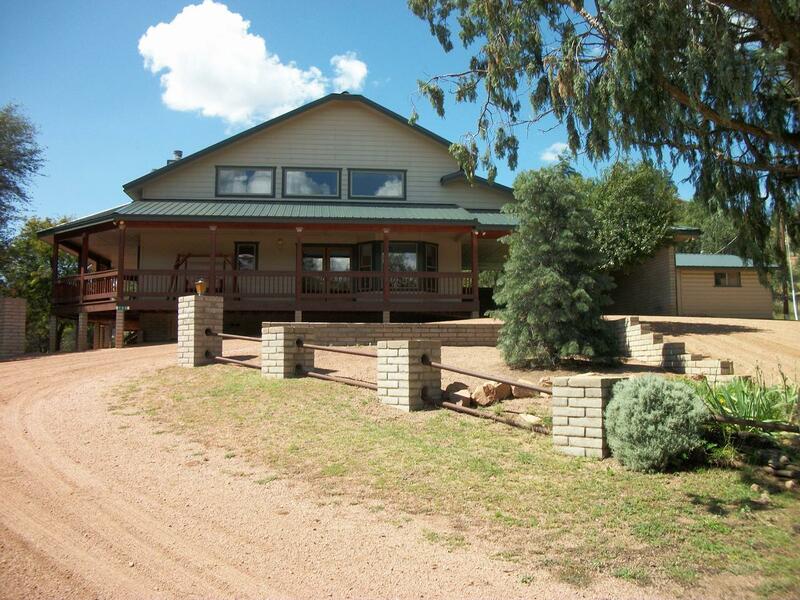 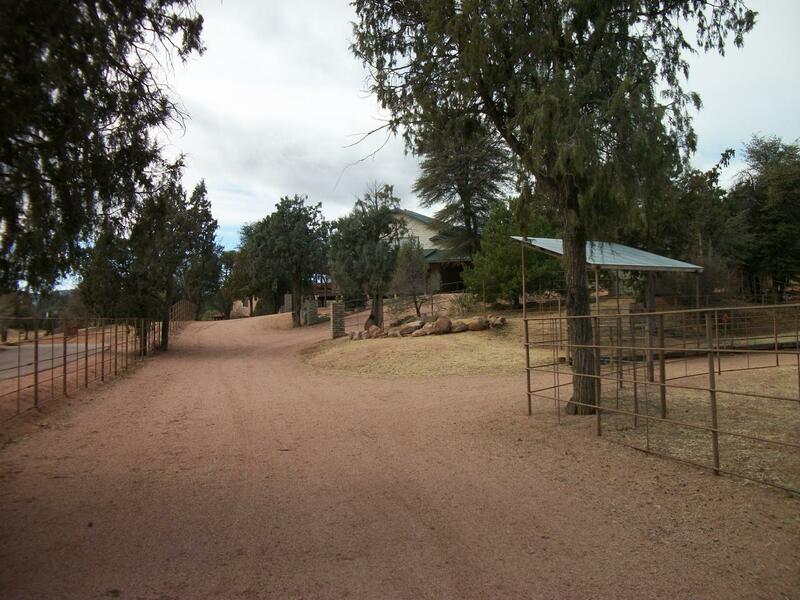 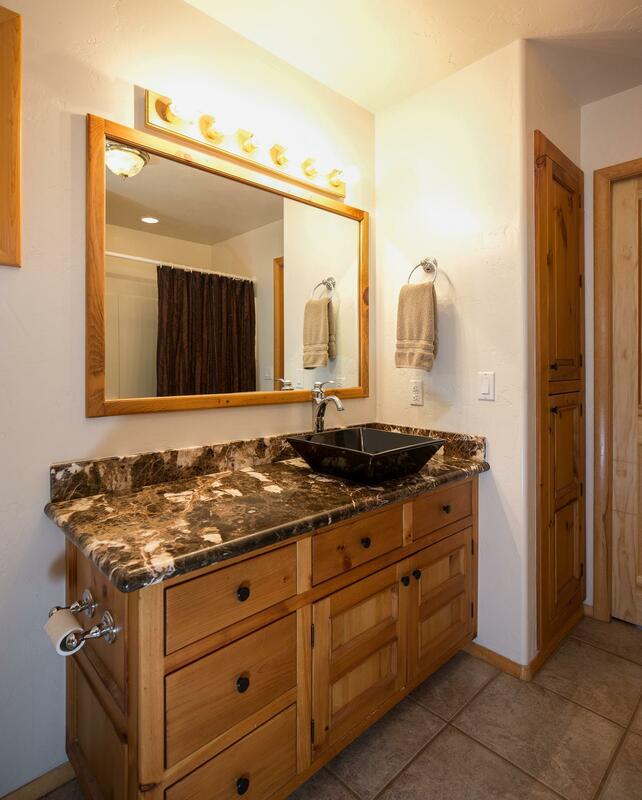 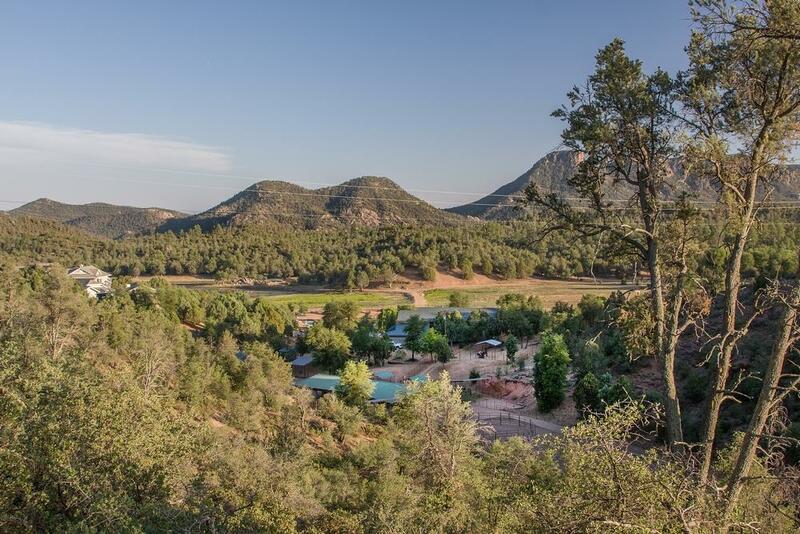 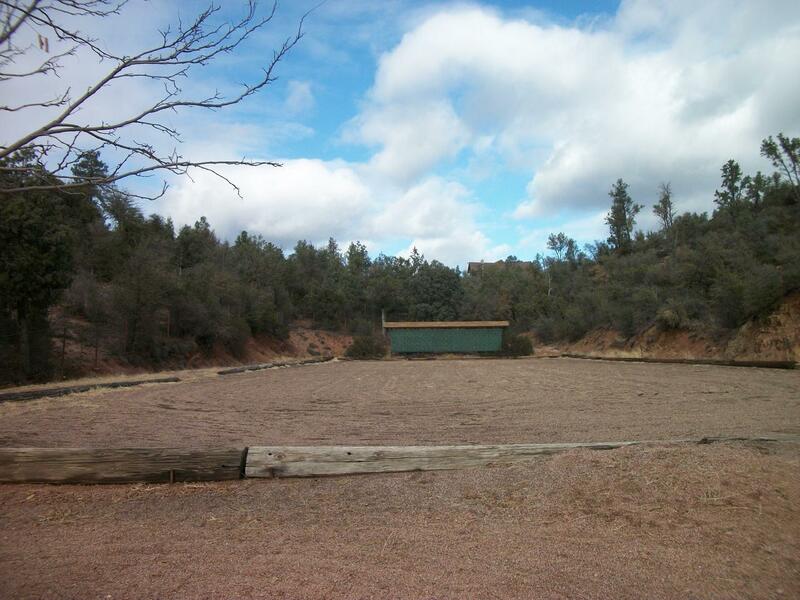 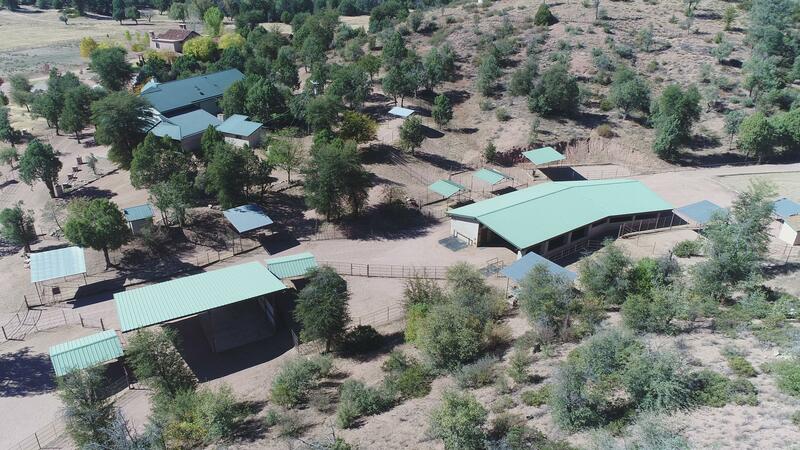 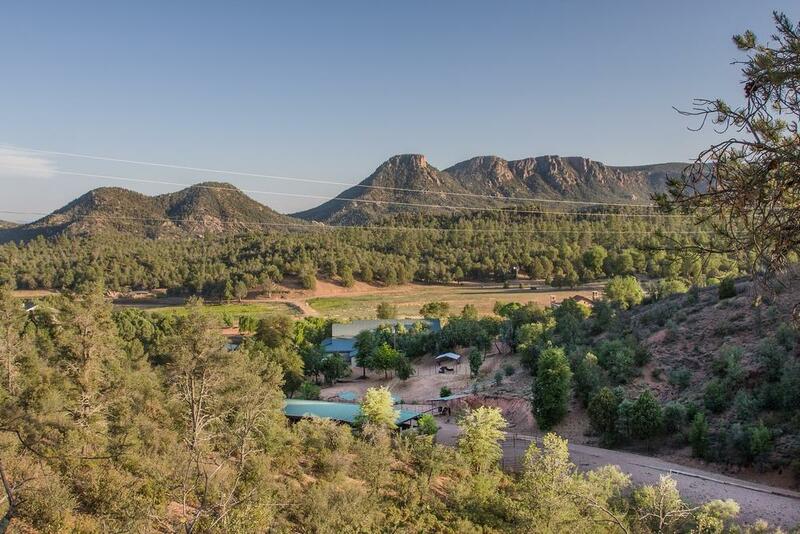 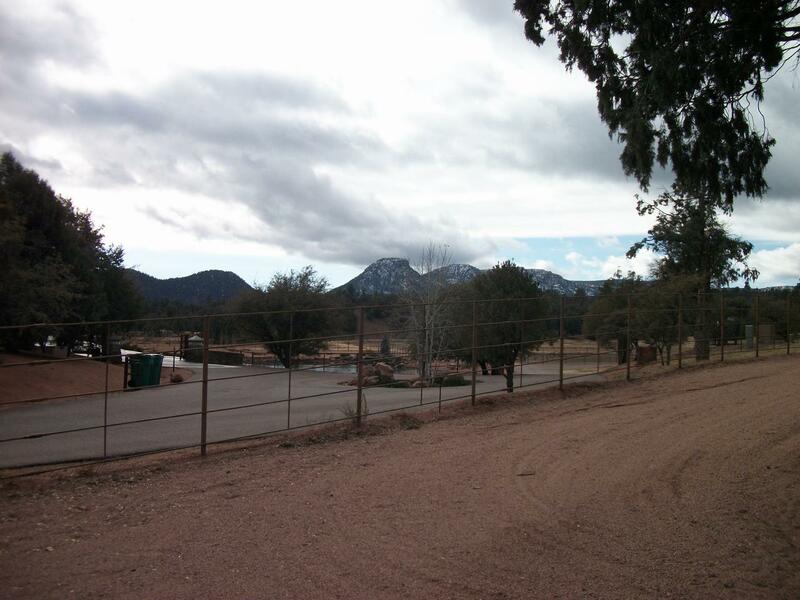 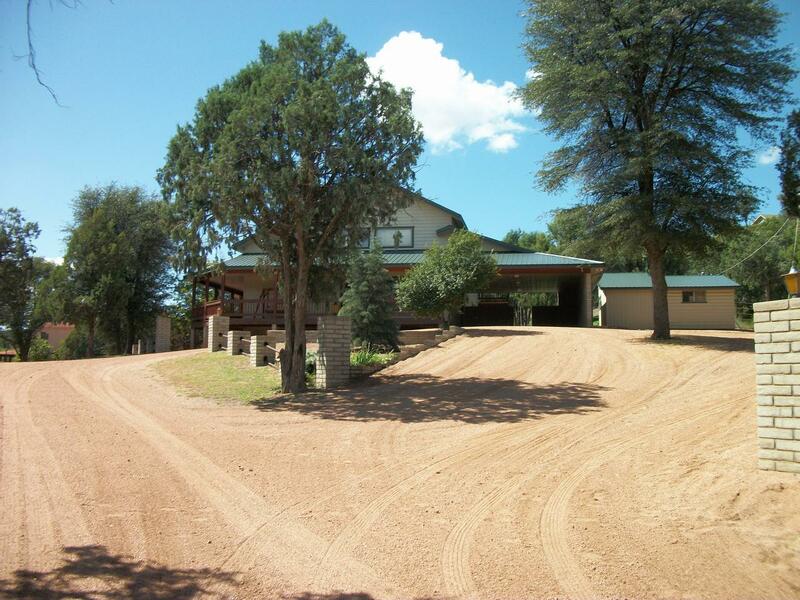 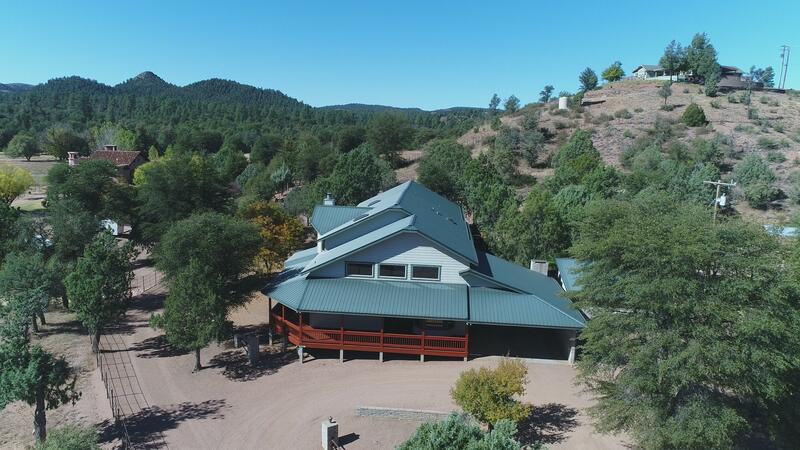 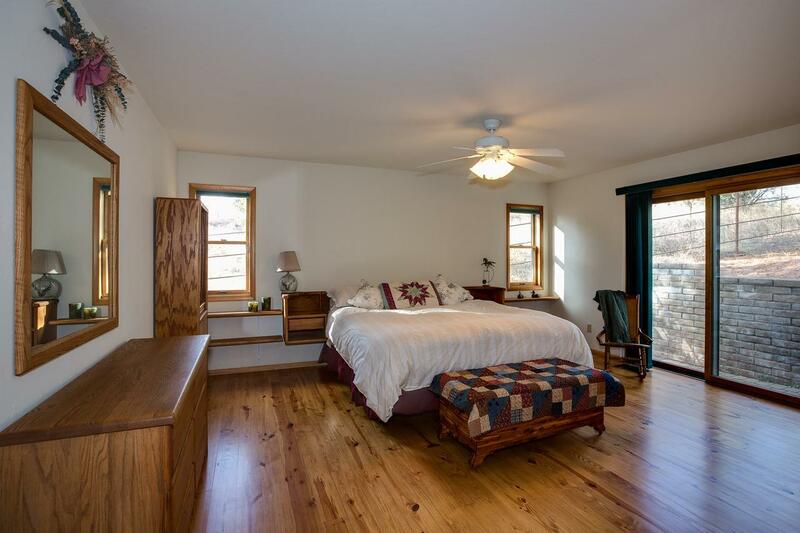 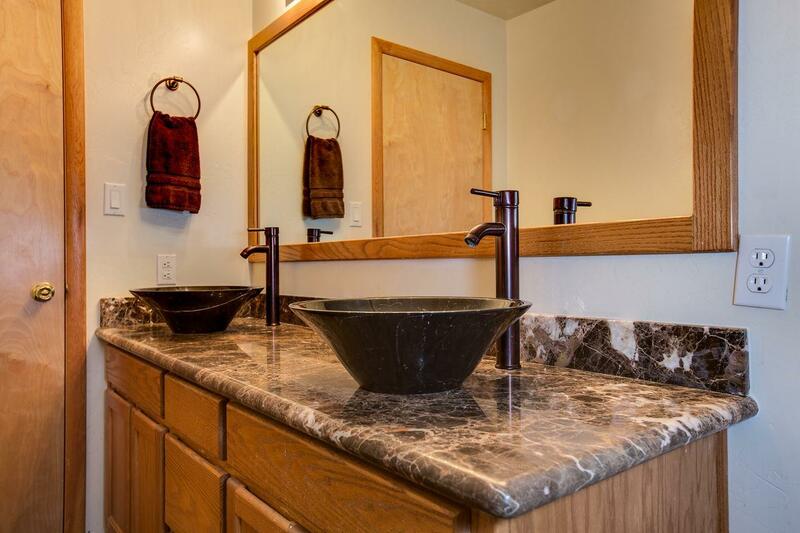 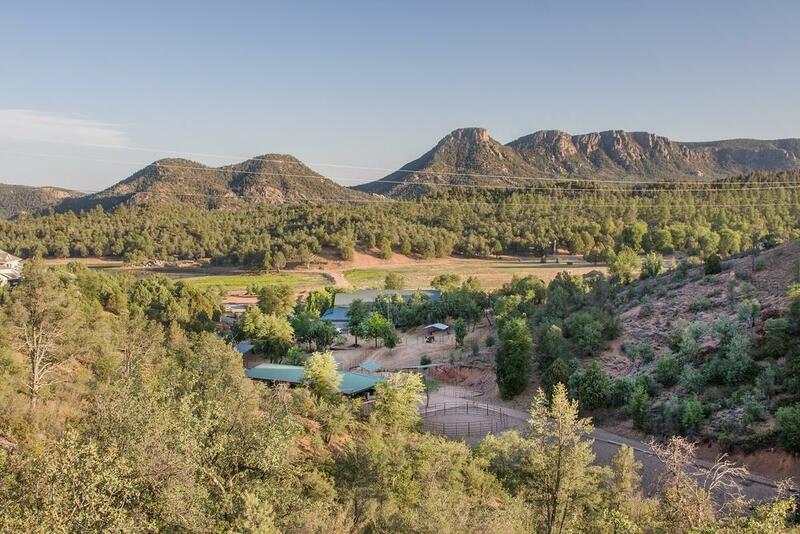 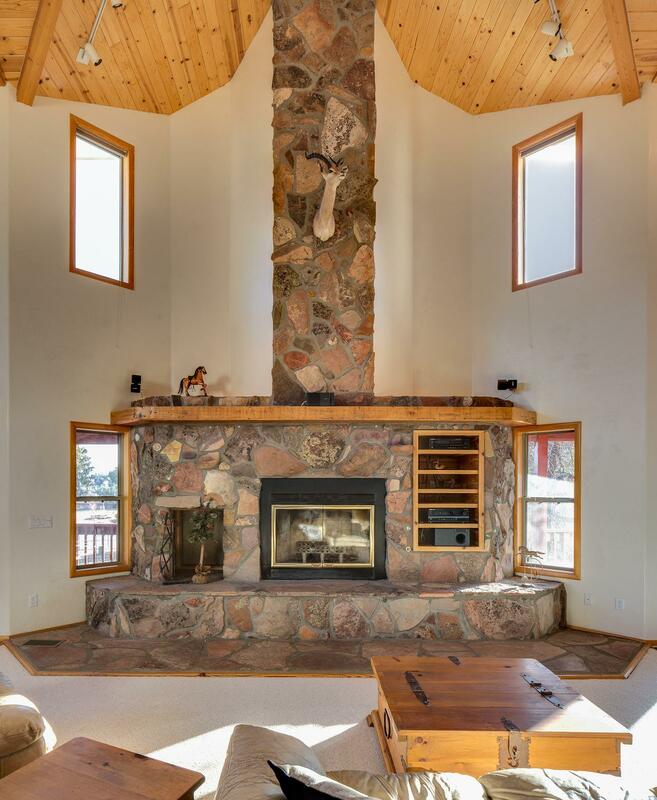 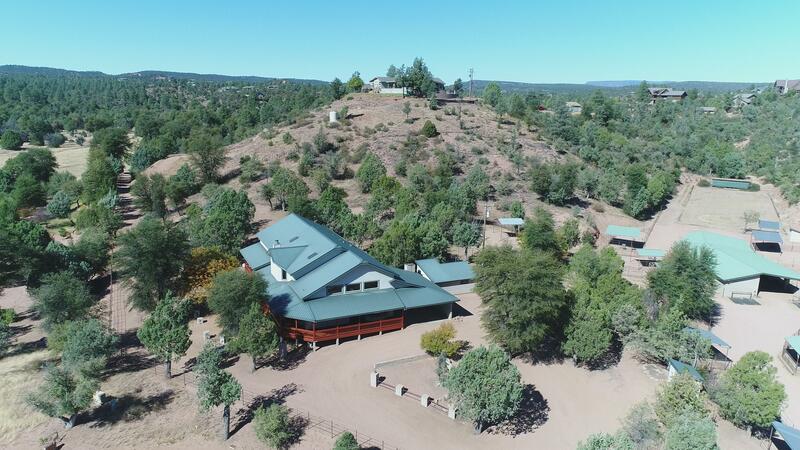 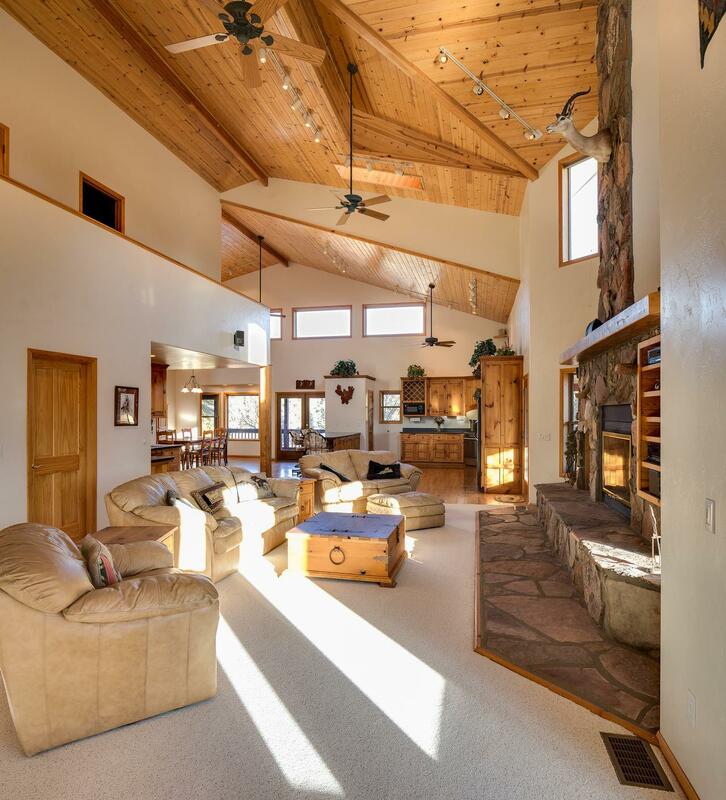 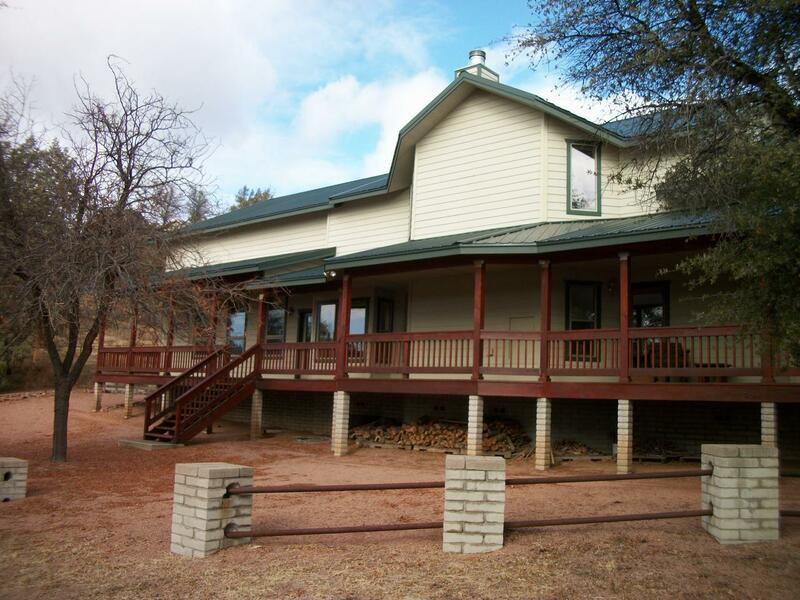 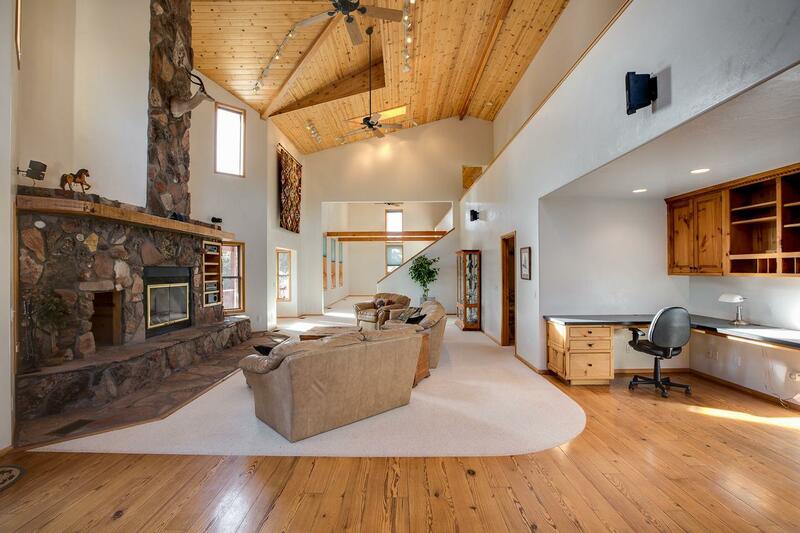 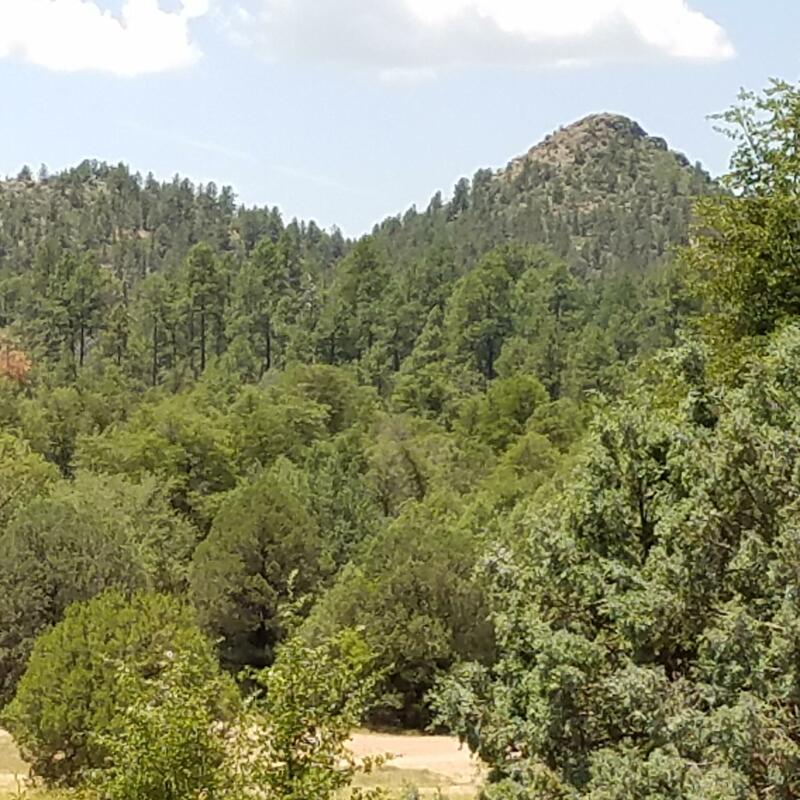 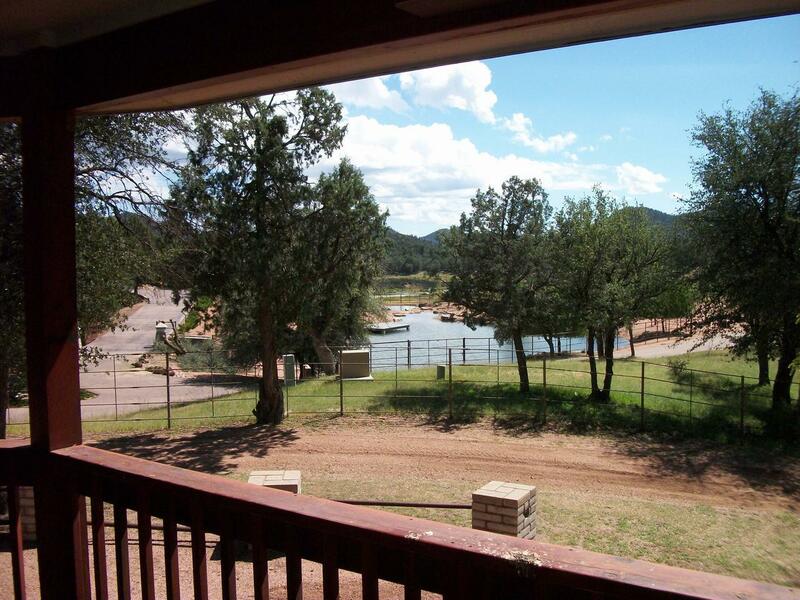 The property is over 10 acres with direct National Forest access. 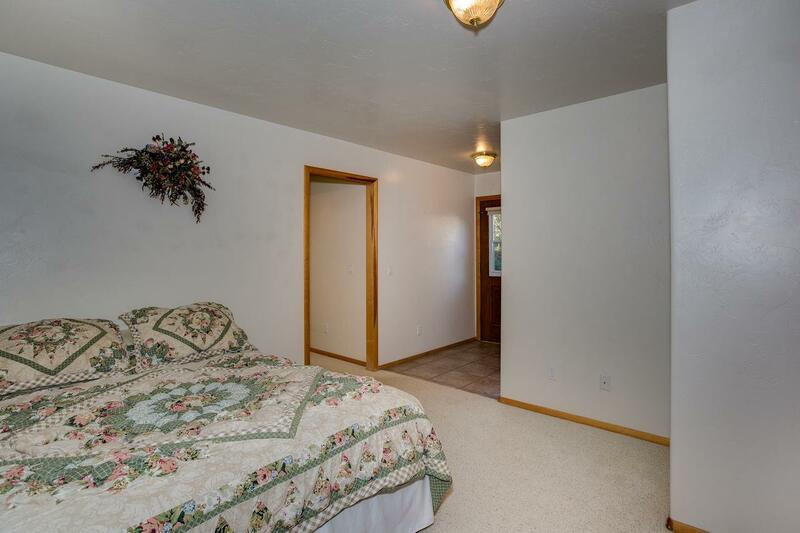 There is an 1800 sq.ft. 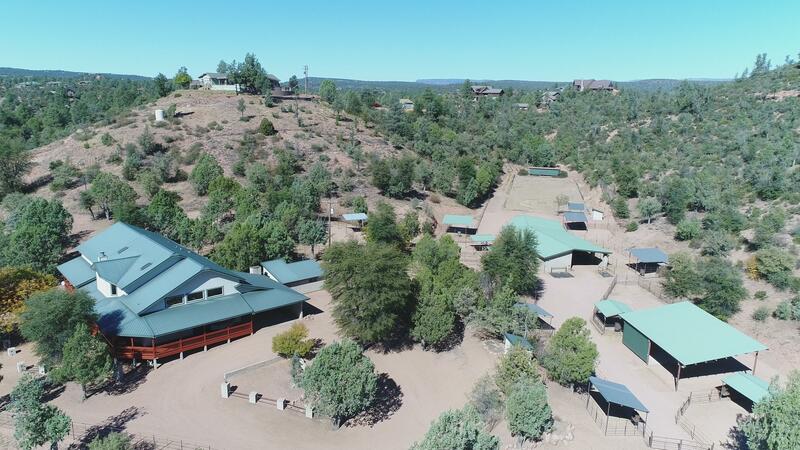 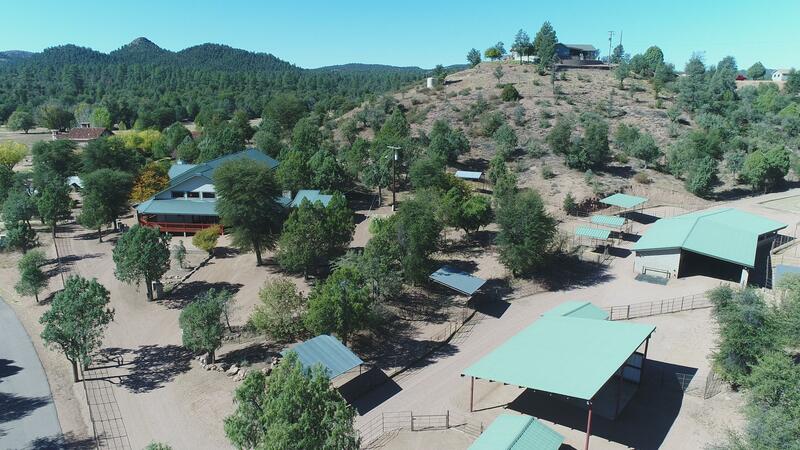 barn with 5 stalls & tack room, separate shed for feed, 9 covered turnouts that all open up to the arena, several utility sheds & workshops, RV Hookups & ample parking for trailers. 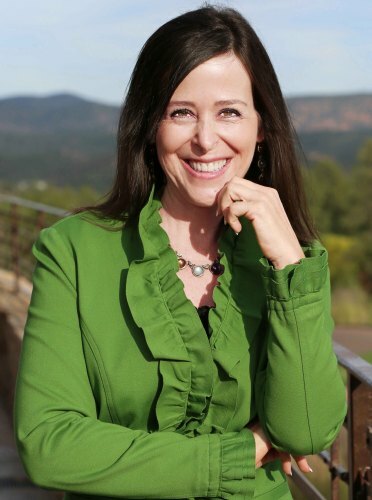 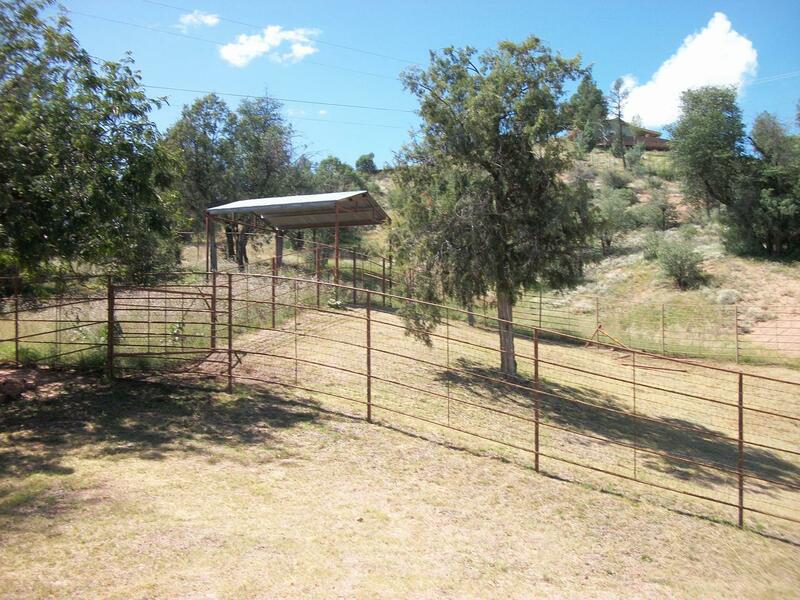 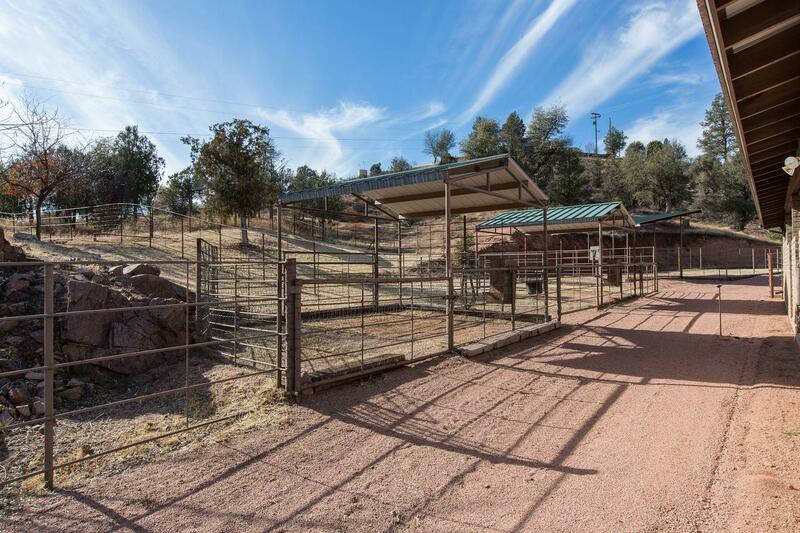 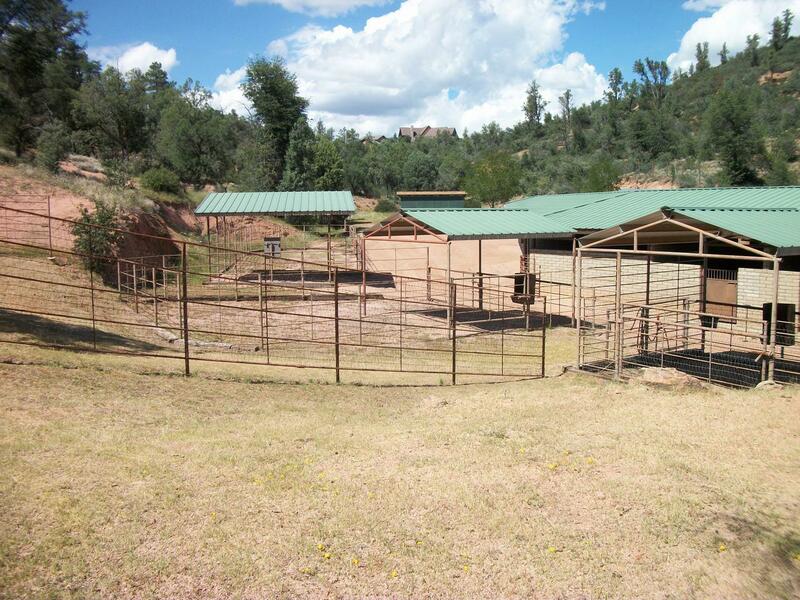 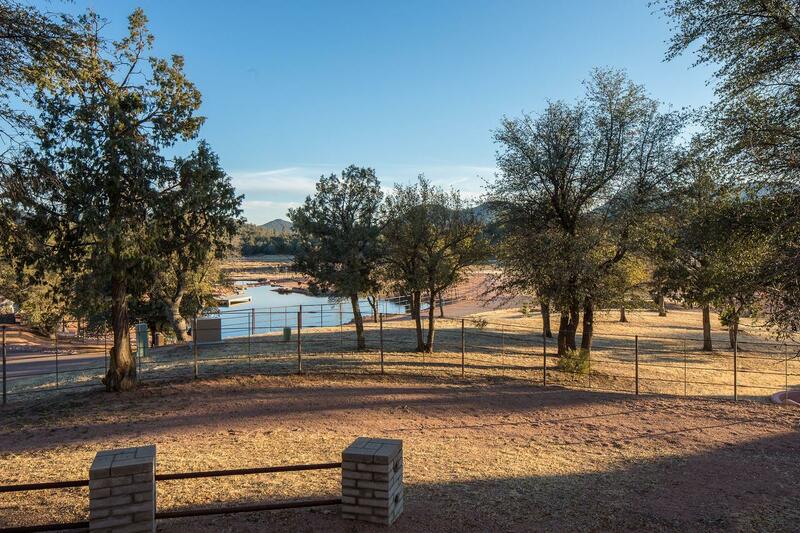 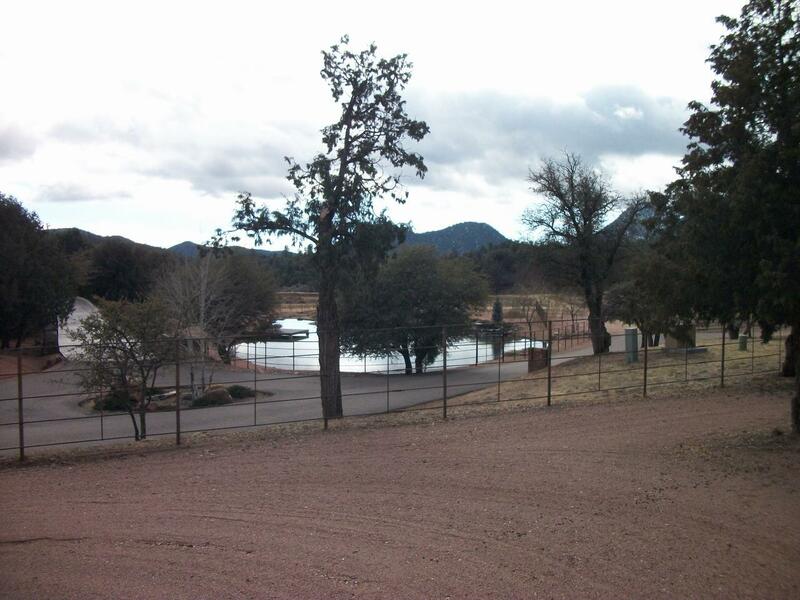 Property is fenced & private with 2 private wells & multiple septics. 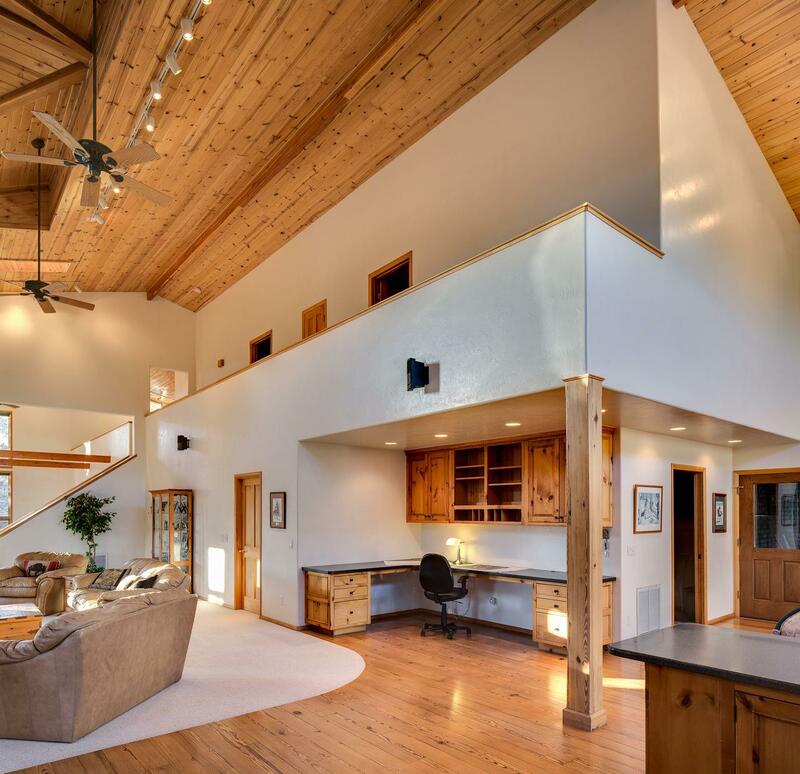 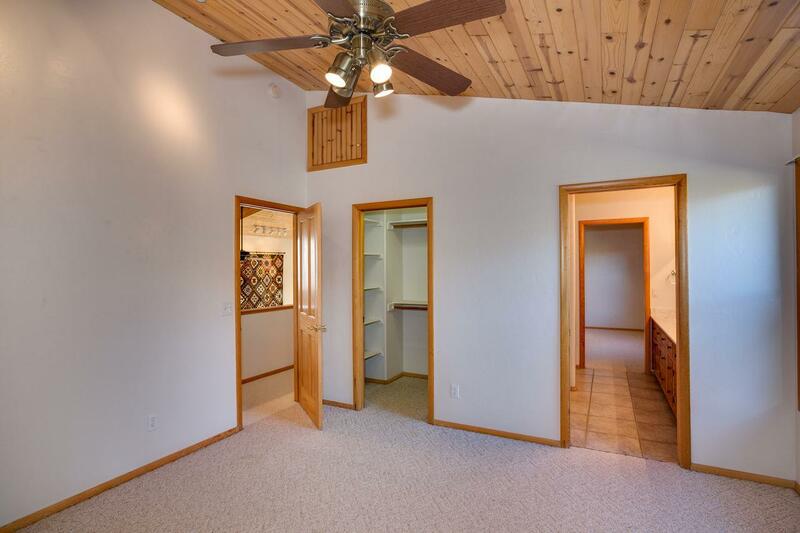 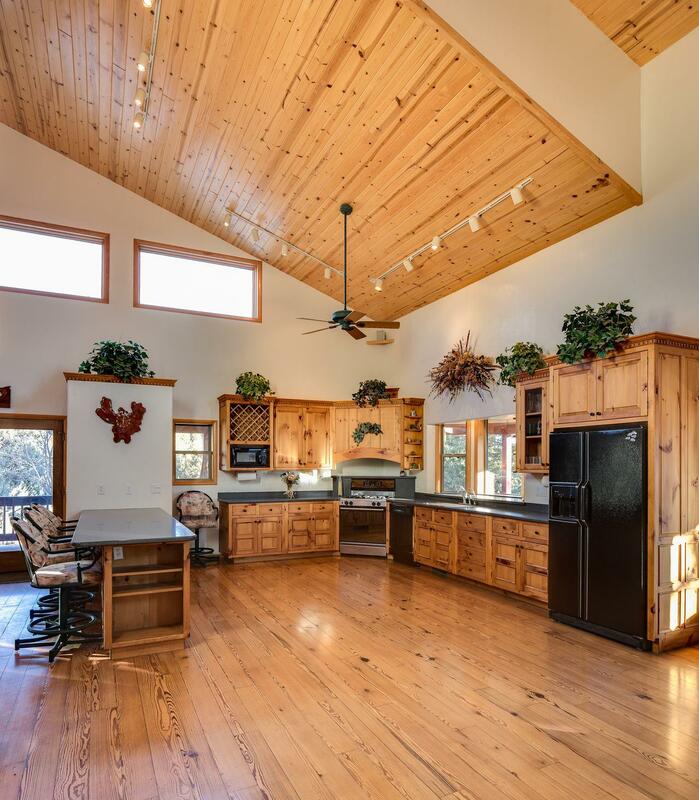 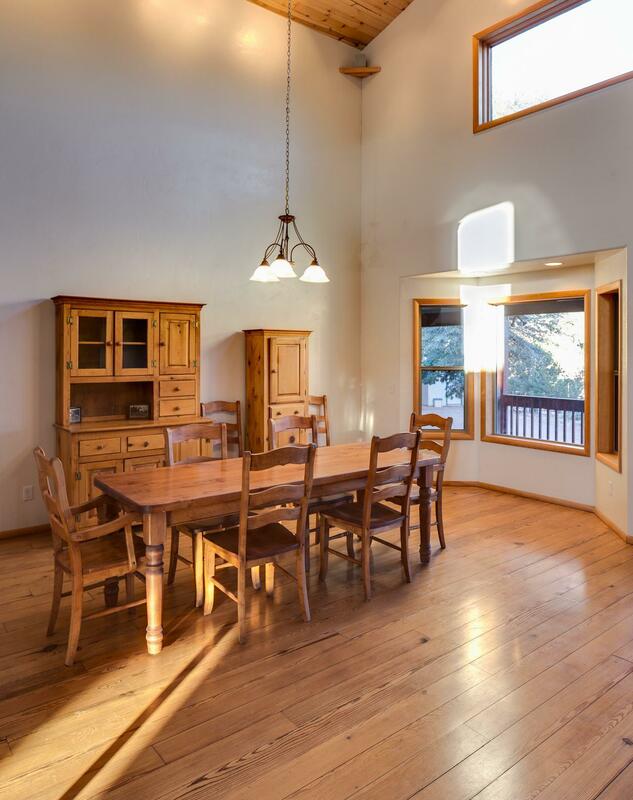 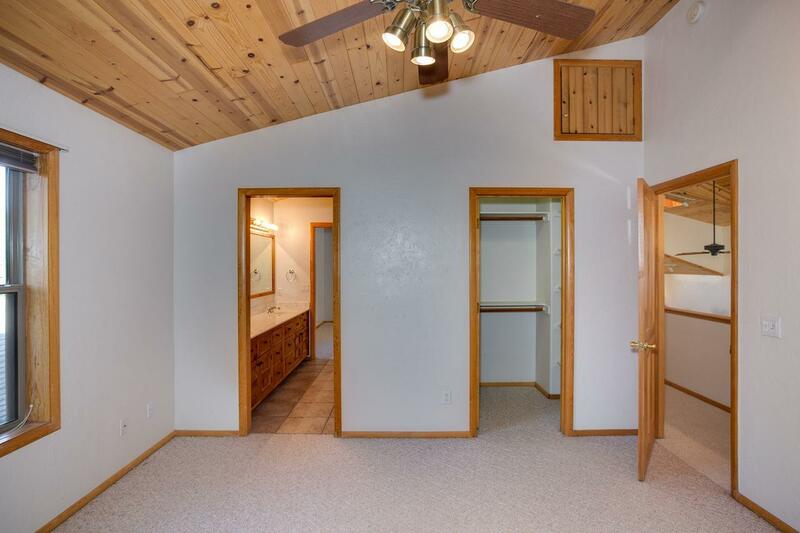 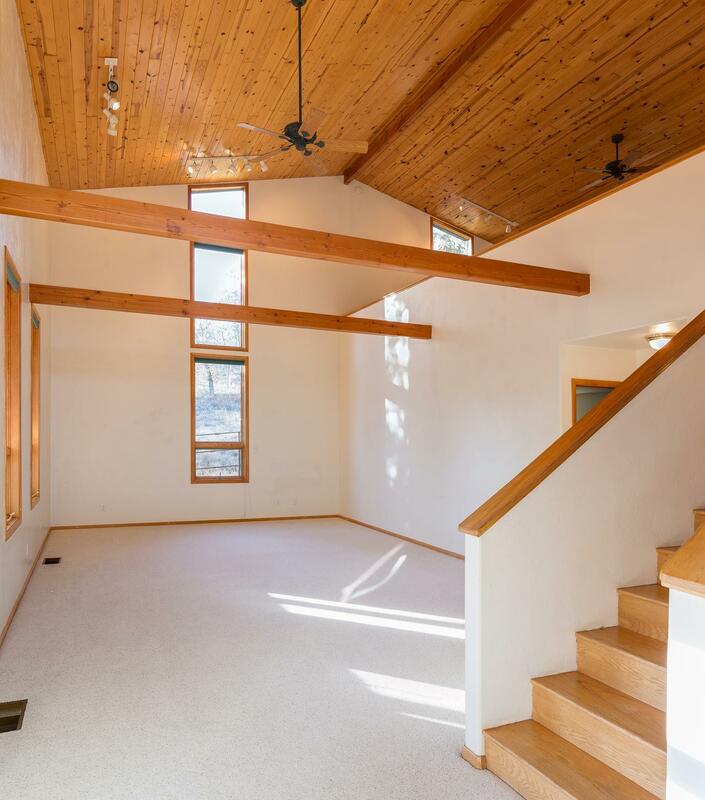 The 4BR/3BA home has great views, T&G vaulted ceilings with yellow pine floors, pine cabinets & Corian counter tops - kitchen is a cook's delight. 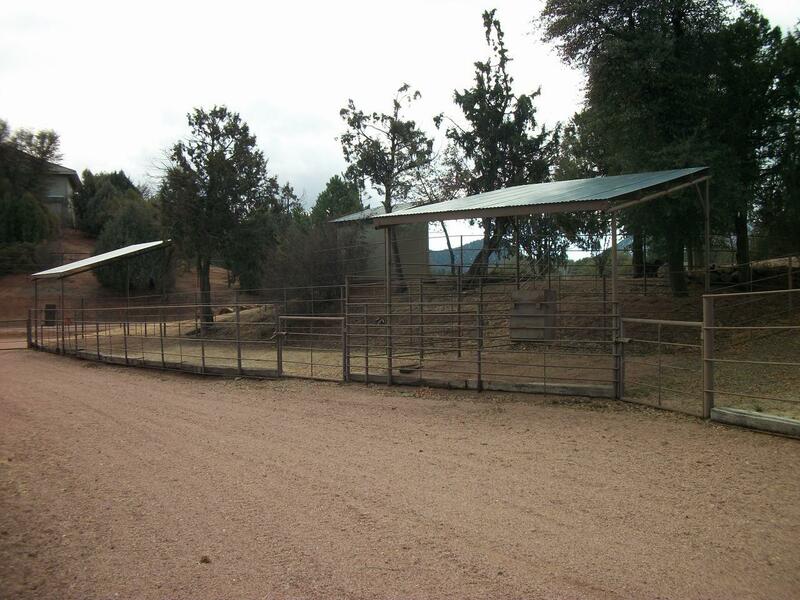 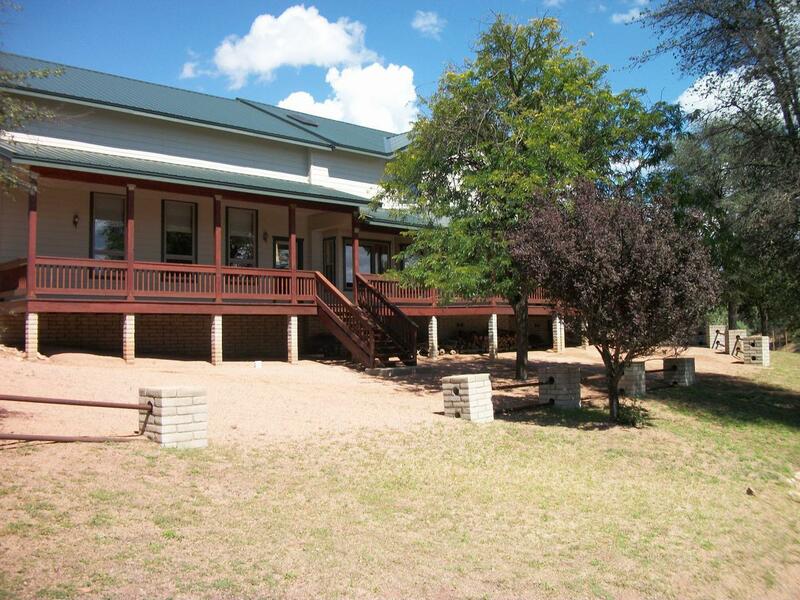 Property can be split into 1 acre parcels for investors.